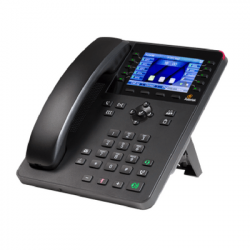 Part of Digium's newest and latest line of phones, the D65 is a 6-line Gigabit IP Phone designed exclusively for use with Asterisk and Switchvox. The D65 is a mid-level feature phone that provides plug-and-play deployment at an affordable price point. Digium's A22 IP Phone is an entry-level Gigabit phone. This model supports 2 lines and has a full-color LCD display. 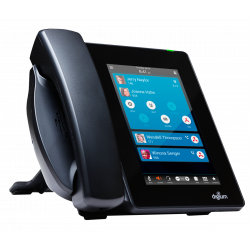 Digium's A25 IP Phone is a mid-level Gigabit phone with a scroll key that can access up to 30 contacts. This model supports 4 lines and has 2 full-color LCD displays. 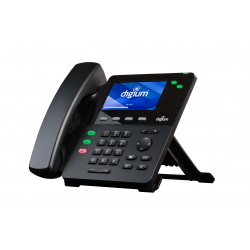 Digium's A30 IP Phone is for the executive user who knows how to save on the bottom line. This model supports 6 lines and has a beautiful full-color LCD display. Part of the G080 series the Digium GA080: 8 Port Analog FXO Analog Gateway is one of the most powerful state-of-the-art gateway available on the market. 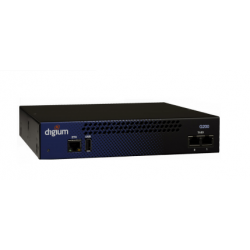 The Digium GA080 has an intuitive point-and-click graphical user interface that is user-friendly making installation and navigation a breeze. 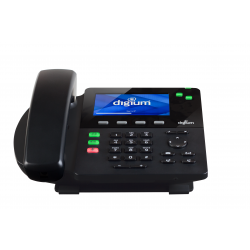 Digium is excited to introduce their first HD touchscreen phone that is designed for use with Asterisk and Switchvox. The D80 is an executive-level gigabit phone with high definition capacitive touch-screen and advanced user interface. It's a high-quality phone at an affordable price. 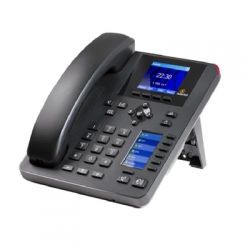 Digium D60 is a 2-line entry-level IP phone that is part of Digium's newest and greatest color series. The D60 has been designed for use with Asterisk and Switchvox 6.1.2 or higher. 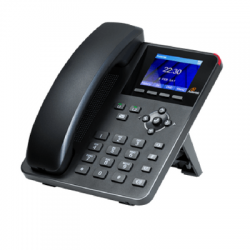 The Digium D62 is part of Digium's latest line of IP Phones. It provides dependability in an elegant and sleek design for users who need an entry-level Gigabit phone. The D62 supports 2-line keys and has been designed for use with Asterisk and Switchvox 6.1.2 or higher.